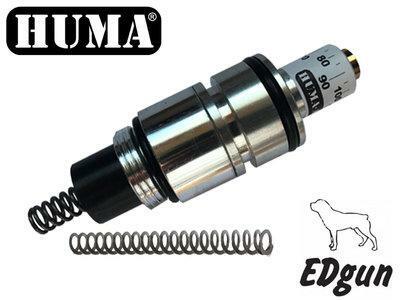 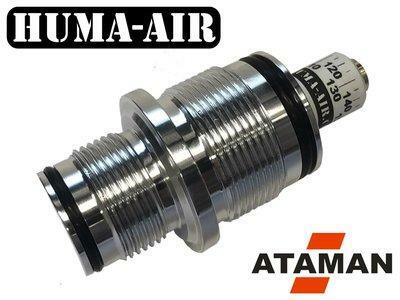 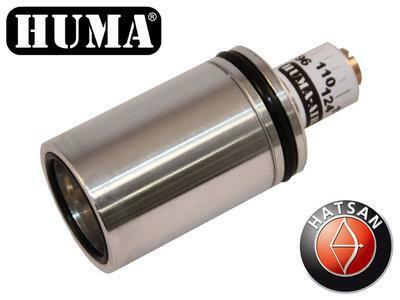 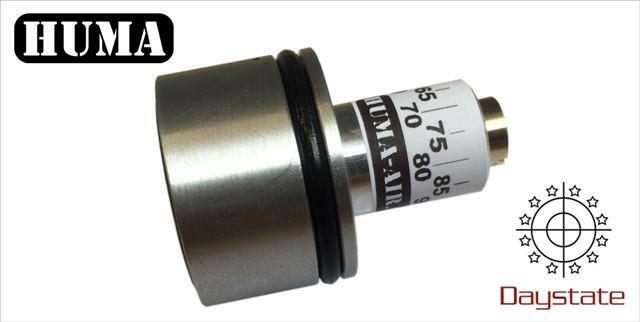 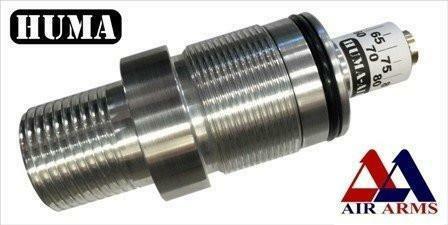 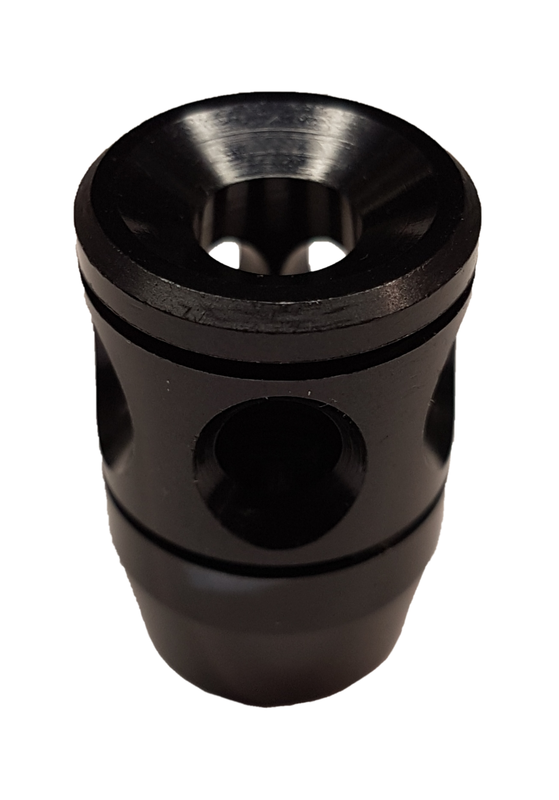 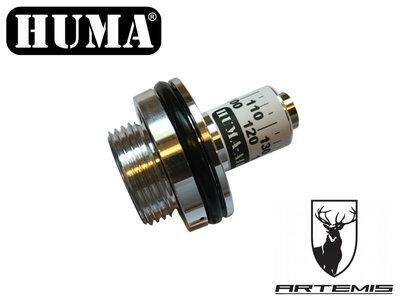 This is for a no-drill DIY fit HuMa internal regulator for the Gamo Coyote, Chacal, Urban and Phox, it will also fit the BSA Buccaneer and Ultra XL. 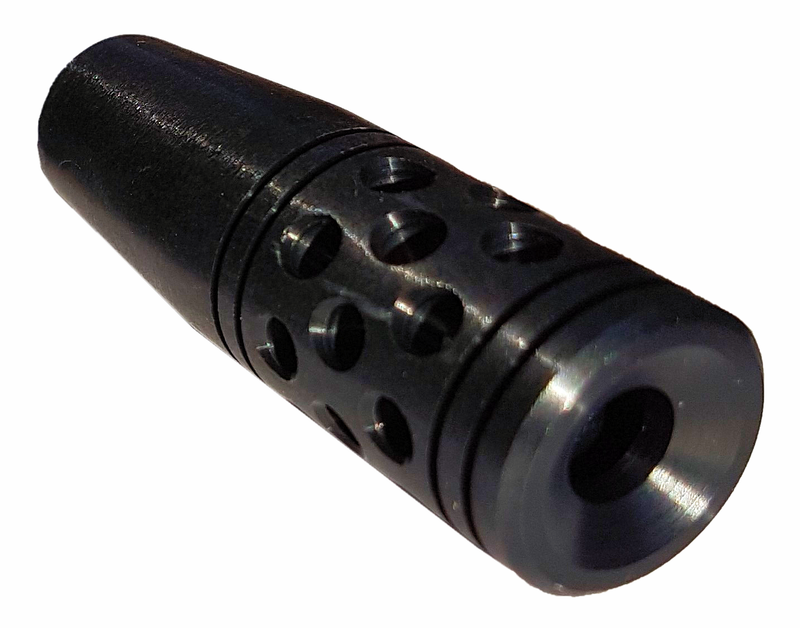 It is best suited to people who have rifles with no anti-tamper or if you know how to adjust the power to keep the rifle legal. 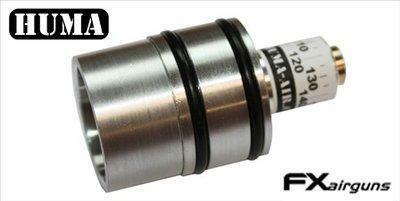 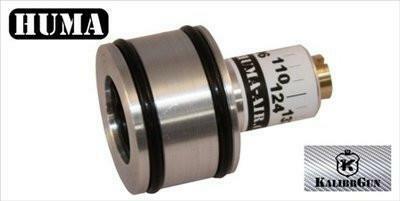 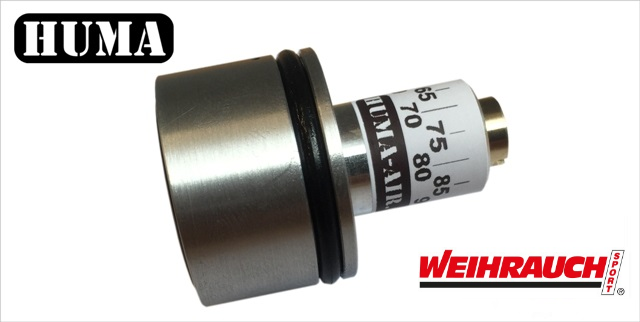 Because this regulator fits inside the air cylinder it makes no difference to the overall length of the air cylinder. 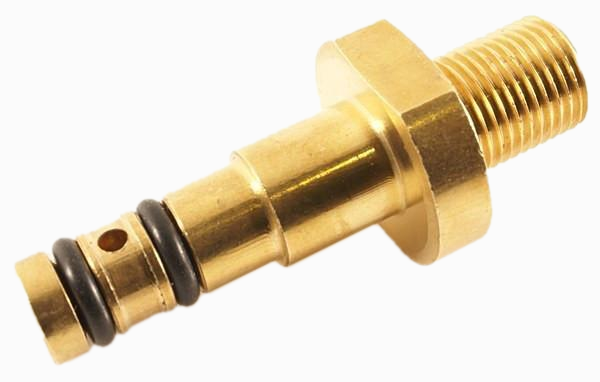 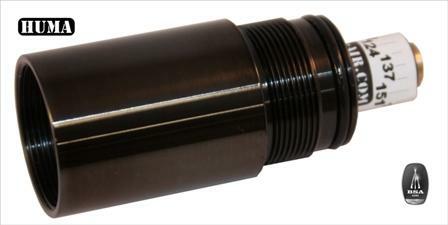 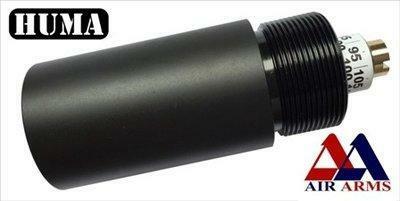 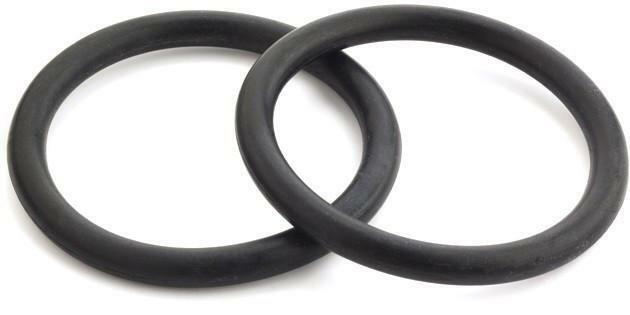 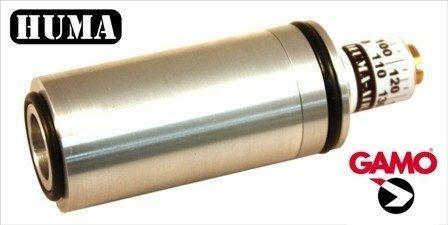 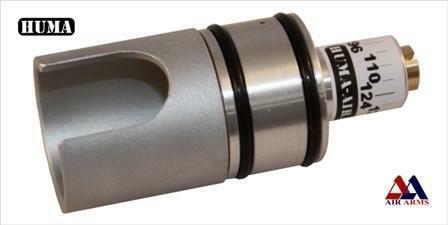 You also don't need to drill a hole in your air cylinder, unlike some other regulators on the market.